Toomey gets involved in the primary for the 14th Congressional district, the latest F&M poll has good news for Wolf and Casey, and Stack survives a challenge to his residency. Good morning politicos, here’s the Playbook! Toomey Endorses Reschenthaler in Contested PA-14 Primary: U.S. 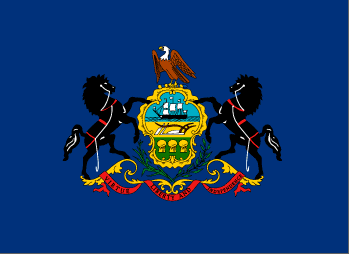 Senator Pat Toomey is putting his support behind state Sen. Guy Reschenthaler over state Rep. and former PA-18 special election candidate Rick Saccone in the Republican Primary in the 14th Congressional district. F&M Poll: Wolf Leads All Challengers, Casey Leads Barletta: In the latest Franklin & Marshall statewide poll, Governor Tom Wolf is leading all three Republican challengers, while Senator Bob Casey leads Congressman Lou Barletta. It also shows shifting opinions on gun control and natural gas drilling in the state. Stack Survives Residency Challenge: The Commonwealth Court ruled that Lieutenant Governor Mike Stack can remain on the ballot, despite the claim he does not reside at the address he listed on his nominating petitions. 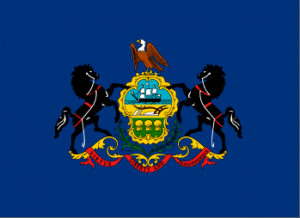 Patriot News: How fast is your Pennsylvania county growing?